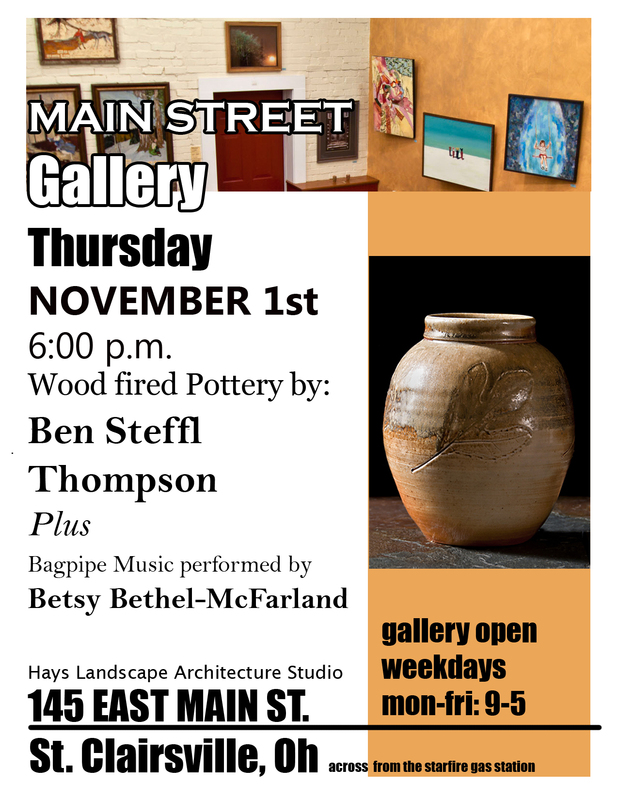 We will have an event this Thursday, November 1, to celebrate Ben Steffl Thompson’s work and his recent Ramsey Anagama Kiln firing. Check out the inside of the kiln at Ben’s blog here. 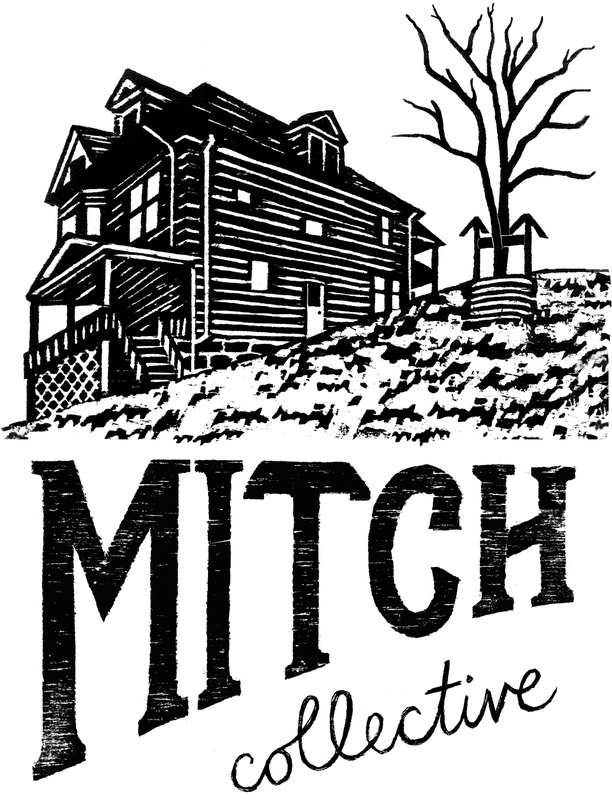 Check out other events at the Mitch house here! Please join us for a great time this Thursday at 6!